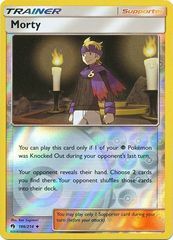 Attack #1: [MM1] Burst Shot: 130 damage. 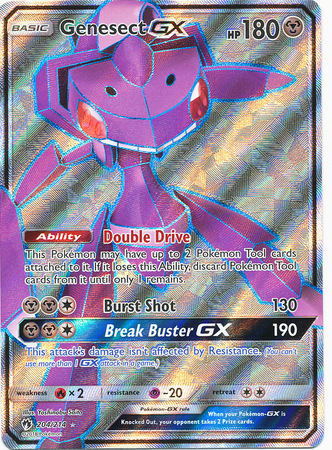 Attack #2: [MM1] Break Buster GX: 190 damage. 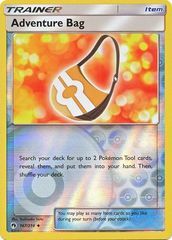 Ability: Double Drive: This Pokemon may have up to 2 Pokemon Tool cards attached to it. 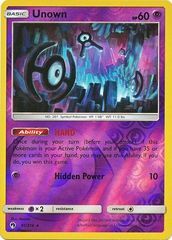 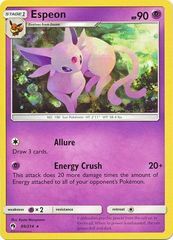 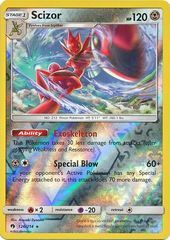 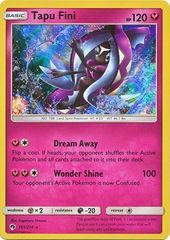 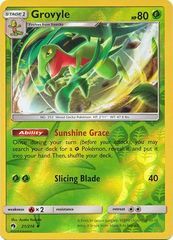 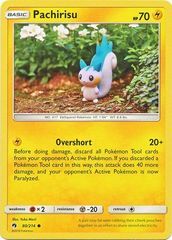 If it loses this Ability, discard Pokemon Tool cards from it until only 1 remains.